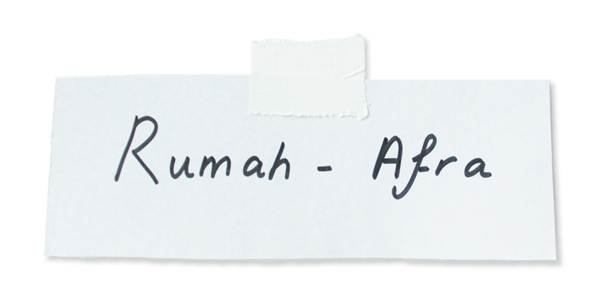 Rumah – Afra » Say Hello! Do you have a creative mind? I would love to meet you, whether it is to talk about our passion and culture or to team up on a great project. Mede mogelijk gemaakt door Erikku.Media | Copyright © Rumah-Afra.com 2018. All right reserved.